This entry was tagged anytime, bridge, Sky, wifi, wireless. Bookmark the permalink. Exactly what I was looking for!!!!! Thanks for providing a very useful post. One thing I found with this device was that the Sky router’s SSID needs to be broadcast in order for a connection to be made. SSID broadcasting is required even though you may have selected the SSID radio button on the TP-Link’s wireless settings page. NB by default, the Sky router does broadcast its SSID, so this comment has been made for those of you who like to change the default settings! Really, really helpful. Thanks for sharing. Thanks for the detail as this is something that I was looking to do but couldn’t find any tutorials until now! thank you so much, i was pulling my hair out with this! Thanks for the post, i tried following this to setup my new TP-Link with sky+ box and i’m having trouble! I’m using a belkin F5D8233-4v3, not a sky router, the IP address is 192.168.2.1 with a IP pool range upto .100, for some reason, maybe my lack of technical knowledge!, i cant setup the Network section on the TP link set page. 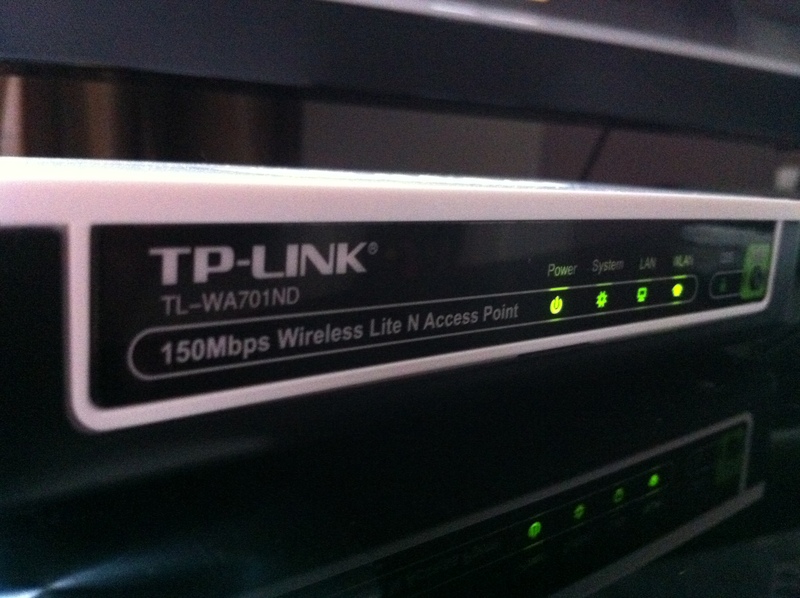 When i use 192.168.2.100 for TP LInk IP address and 192.168.2.1 as gateway i cant connect again! I’m sure i’m doing something stupid… an any of you kind folk put me straight on this? I get so far down the line with this but then my internet wont work. Please help or I could launch it through the window soon. lol. Sky have sent me 3 connectors for free,just signed up for another 12months. They also discounted my phone line at zero charge for 12 months.